The China Open is set to start on Monday 30th of March and run through to Sunday 5th of April, and once again the world’s best players will converge on Beijing University for a week of top class snooker. The action starts at 9.30am but bear in mind that is local time, and GMT is 8 hours behind. That means that Monday’s games will cue off at 1.30am Monday morning, so make sure you get your bets placed on Sunday Night! The tournament proper is contested by 64 players, and all matches leading up to and including the quarter-finals will be played over 9 frames. The semi-finals will be best of 11 frames, and the final is best of 19. Neil Robertson is favourite to take the tournament, and go one better than the runner-up spot he achieved last year. He won the 2014 Wuxi Classic, and has come close to adding to that during the season without ever quite making the breakthrough. He made the final of the Australian Goldfields Open and the Masters but lost on both occasions. He also made the semi-final of the Champion of Champions tournament where he lost 6-4 to Judd Trump. He won his only European tour event this year when he landed the Gdynia Open in Poland, beating Mark Williams in the final. More recently though he was knocked out in the 2nd round of the World Grand Prix, and will need to come back to form here. Judd Trump comes here off the back of a brilliant defeat of Ronnie O’Sullivan in the World Grand Prix final, where he came from 7-4 down to beat the Rocket 10-7. He’s been in decent form having already reached the finals of both the UK Championships and the Champion of Champions tournament, and will be hoping to repeat his 2011 win here when he overcame Mark Selby 10-8 in the final. He looks to have a fair route through to the quarter-finals at least, and if he continues in the same form as his World Grand Prix performances, he could go very close. Mark Selby hasn’t had a brilliant season by his standards, but does have a recent win to his name from the German Masters. He’s still listed at number one in the official world rankings (after the Indian Open) though, and is a formidable player. Ronnie O’Sullivan’s decision not to compete has left Selby with a favourable draw, with perhaps Stuart Bingham and Shaun Murphy presenting the biggest dangers. Selby has gone close twice here, losing to Judd Trump in that 2011 final, then to Neil Robertson in the 2013 final. 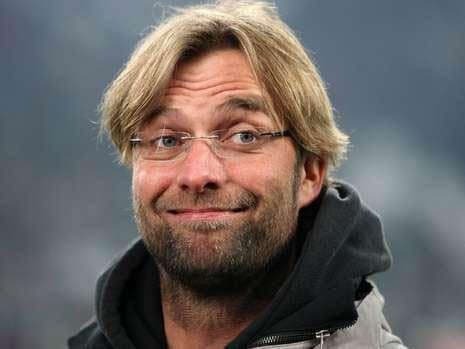 No doubt he would love another final appearance and a chance to make it third time lucky, and he has a strong chance. Murphy is another player who will benefit from O’Sullivan’s defection, and if he could get the better of Selby at some point, he could be a big danger from the bottom half of the draw. He’d had a pretty quiet 2014/15 season until recently, but he came back to form with a bang by reaching the final of the German Masters, and winning the Masters with a superb performance to beat Neil Robertson 10-2 in the final. He was knocked out in the first round of the World Grand Prix, but if he brings his best form to China he holds a decent chance. Ding Junhui has suffered a little this season after his incredible efforts of the previous year when he equaled Stephen Hendry’s record of winning five ranking titles in the same season. He’s reached the semi-finals of the Shanghai Masters and the Champion of Champions tournament, but has otherwise exited in the early rounds of most other tournaments on the calender. However, he still retains that ability and a tournament on home soil could see him recapture the form that won him the title last year. He’s been almost half the odds for several competitions over the winter, and at such a big price he could be worth taking a chance on. Stephen Maguire has had an up and down season, where results haven’t been too bad but he has hinted at retirement or the use of a sports psychologist at some point in the future. He reached the semi-final of the UK Championships and the German Masters, as well as the quarter-final the Masters and the Welsh Open, and is in decent enough recent form. He’s in the top half of the draw with Trump, Robertson and Junhui though, so that tempers the enthusiasm a little bit. There are plenty in with chances at this year’s China Open, and from the draw perspective Mark Selby looks to have a good route to the latter stages of the tournament. 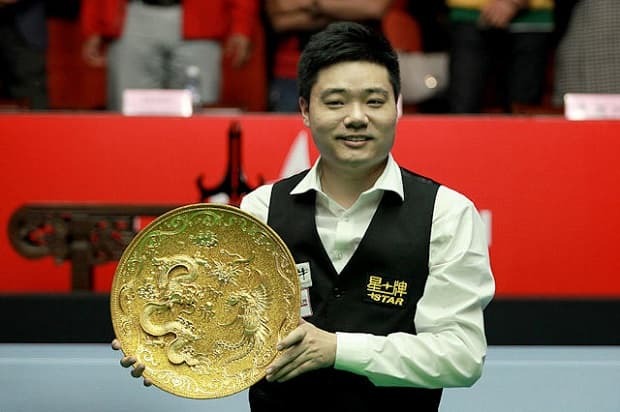 He will have plenty of supporters, but we’re going to take a chance on Ding Junhui recapturing the form that saw him take this competition last year. It will surely help him to be on home soil with the support of the crowd, and the odds will look very generous if he can bounce back to form.